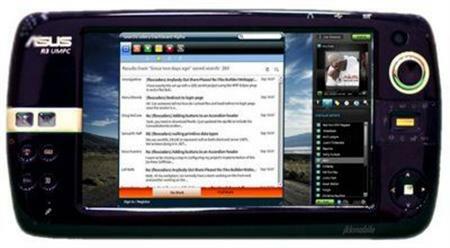 AMTEK presented its new UMPC called iTablet T221, it has a screen with a size of 12 inches. 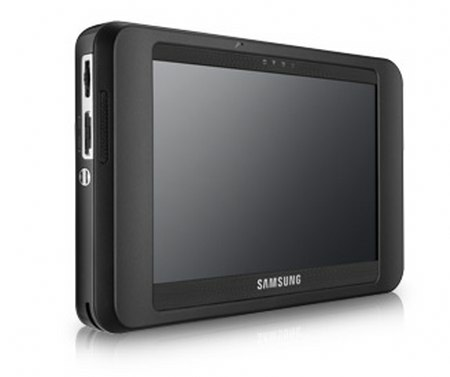 This screen LCD is a touch screen with a resolution of 1024 × 768 pixels, not bad for a UMPC. 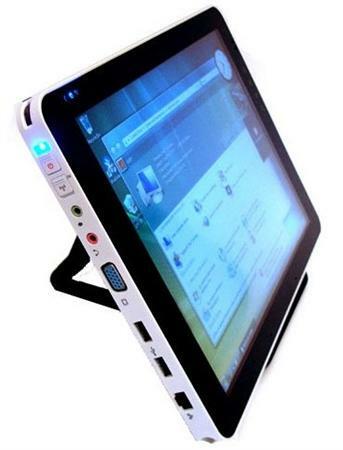 It also has an Intel Core Duo to 1.2 GHz, 60Gb hard disk, 2Gb of RAM, graphics card GMA 950, WiFi built compatible with 802.11 a / b / g, in terms of connections, allows you to connect externa monitor VGA, headphones, two USB ports, network port RJ45 and of course, microphone. And while it is not very common among the UMPC, runs under Windows Vista and at the moment we don’t have any details about the price. Sony will start selling a new product in the segment UMPC next week. 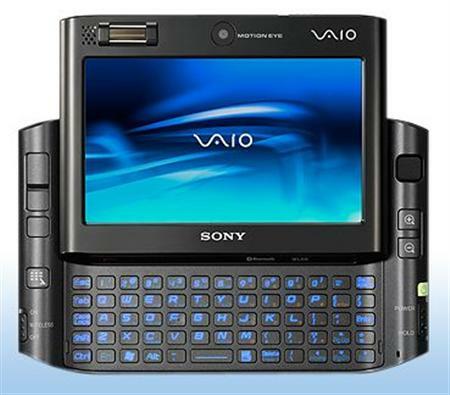 The name of the device is Sony Vaio UX490. Perhaps its greatest weakness is the price, because it starts from $ 2499. A price too high compared to the various UMPCs we can find in the market. Of course, you count the characteristics that incorporates and you decide if the price is right. The screen is 4.5 “, and SVGA touch. The processor is an Intel Core 2 only to 1.2 GHz. It has 1 GB DDR “RAM disk SSD of 48GB, graphics accelerator Intel GMA950, 250 MB RAM for video, Wi-Fi a / b / g, Bluetooth 2.0, full QWERTY keyboard, bluetooth GPS receiver, 2 batteries (standard and extended) to provide the UMPC for 3.5 hours and 7 hours respectively and all under the operating system Windows Vista Business. 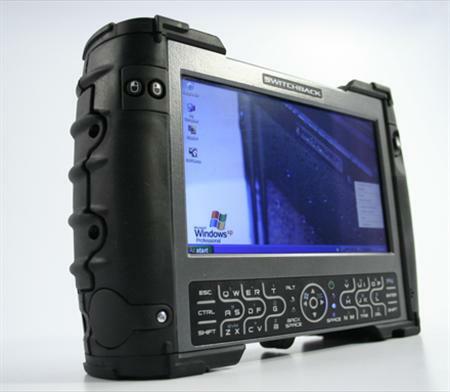 The Switchback UMPC device is the company Black Diamond Advanced Technology, which is prepared to withstand any adversity with that is thanks to its robust form factor and its moldings. The touch screen is 5.6 inch, hard drive up to 120 GB and it includes 2 GB of RAM. The processor that drives the entire arsenal is an Intel Celeron M 1Ghz. We can choose between Windows XP or Windows Vista. As you can see in the image, which incorporates the keyboard is somewhat peculiar (hopefully that will be usable). The optional equipment, it will be Bluetooth 2.0, wireless g, GPS receiver, USB 2.0 ports, camera, Compact Flash card slot and a lot of things, that for most mortals, we will not fail. So far no information about the price, but it is rumored that it will be released a Switchback UMPC with a basic package consisting of serial ports and USB output / input audio / video.